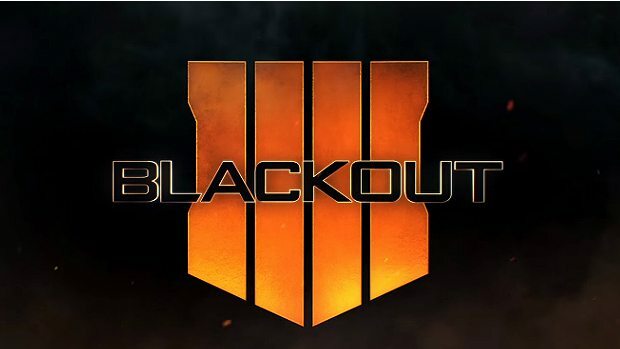 Only a day after the confirmation that the Call of Duty: Black Ops 4 Blackout mode will include 80-players’ matches, its map has been revealed as well. 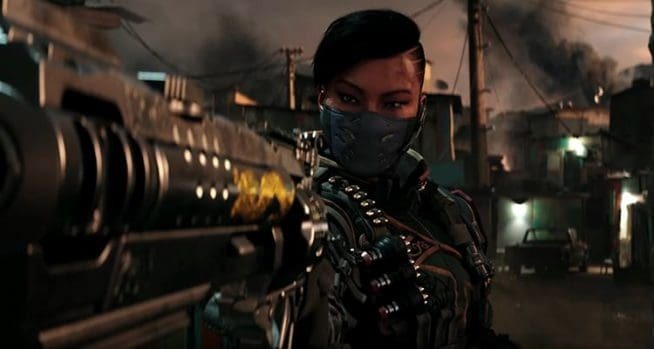 The Blackout map will feature 13 named locations, taken from past Black Ops titles, making it the biggest one in the franchise. 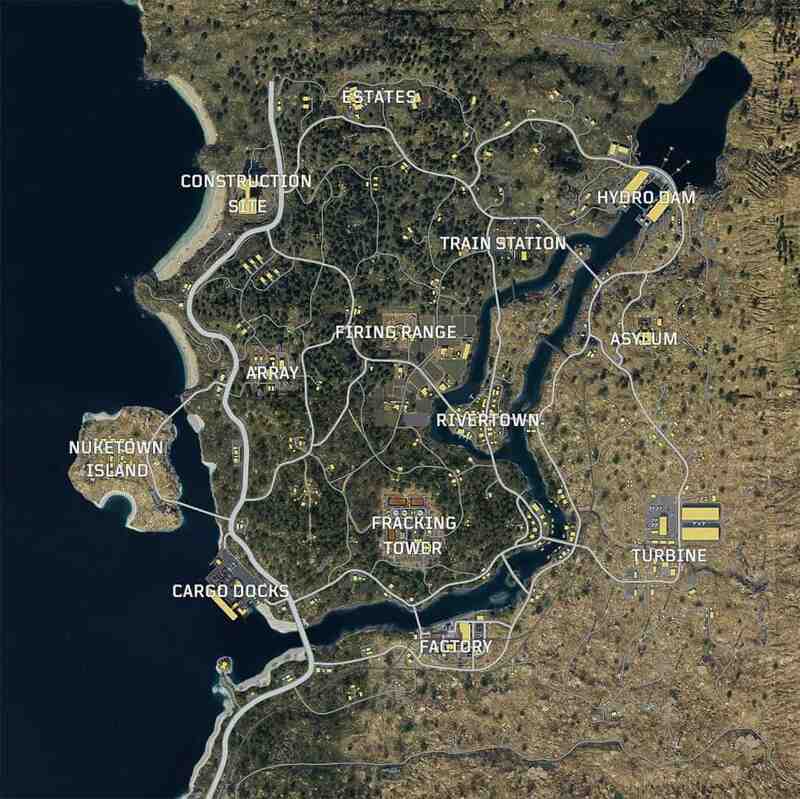 Since the announcement of the first Call of Duty: Black Ops 4 Blackout trailer, dedicated fans have tried to pinpoint several known locations and determine the full size of the map. The official Call of Duty page on Twitter has posted today a fully detailed map for the mode, making it even easier for us to get acquainted with the environment before its Beta rolls out in a few days. It won’t be long before fans will manage to determine distances from one place to another as well as the best locations to drop as soon as you get off the helicopter. 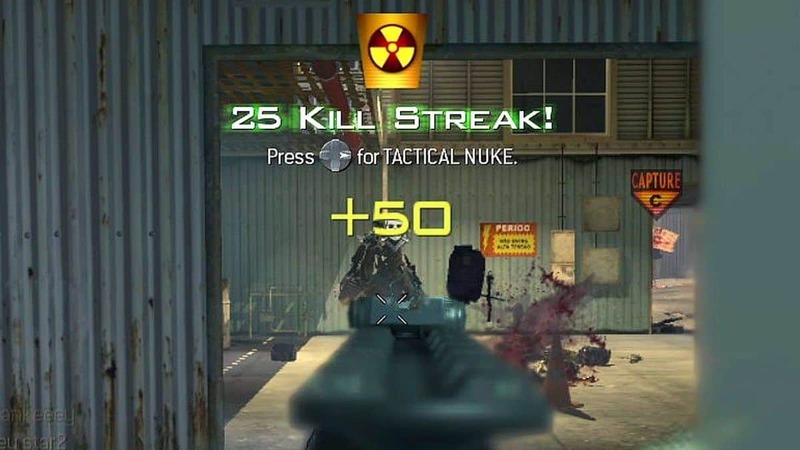 As Treyarch has revealed, players will drop off the helicopter during a wingsuit which will also be usable during the match. 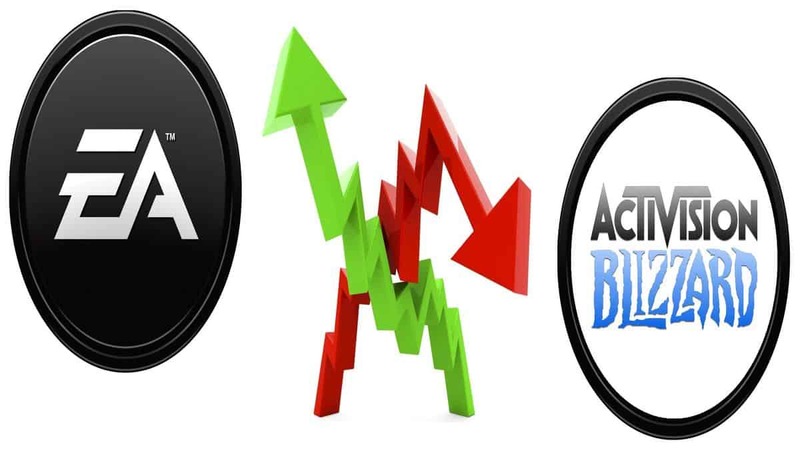 At this point there’s only one question to ask about Blackout, can it compete against titans like Fortnite and PlayerUnknown’s Battlegrounds? 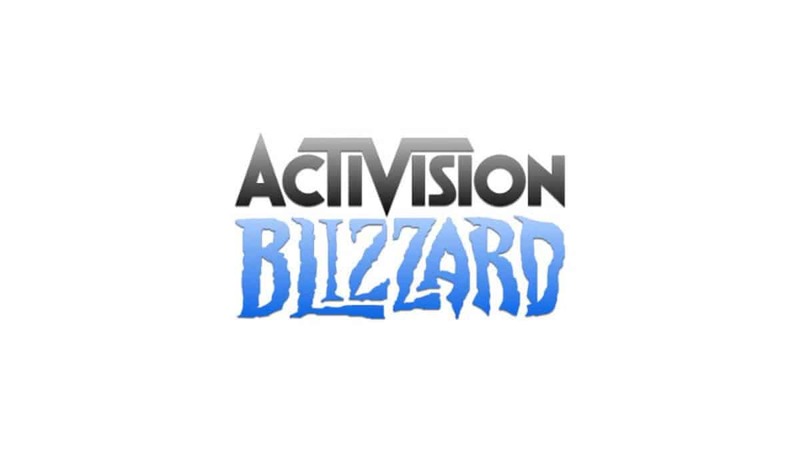 How can it change the format of battle royale games as they are now?